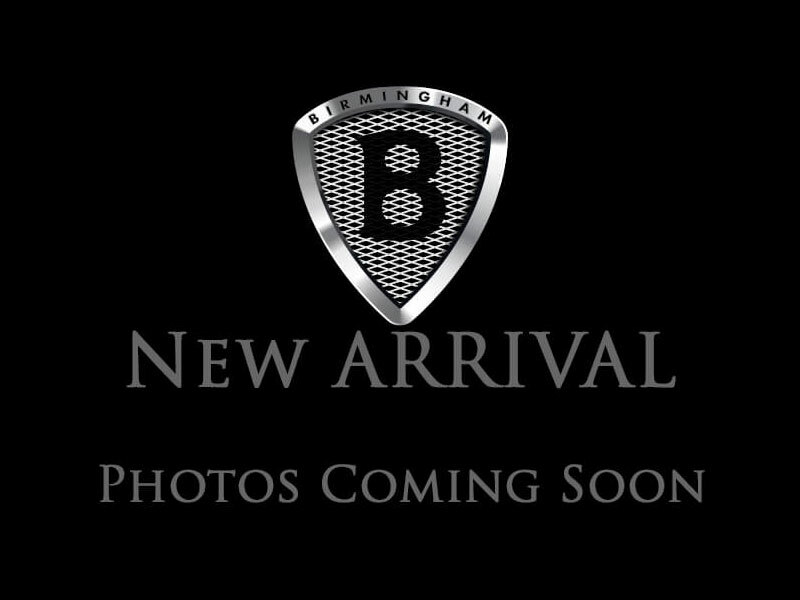 THIS VEHICLE IS LOCATED AT BIRMINGHAM LUXURY MOTORS *SOUTHSIDE* 3501 4TH AVENUE SOUTH BIRMINGHAM, AL 35222 . FRESH TRADE IN!! Our 2012 Mercedes-Benz C250 Sport Sedan is proudly presented in Sapphire Grey Metallic! The TurboCharged 201hp 1.8 Liter 4 Cylinder and 7 Speed Automatic gearbox send this Sport sedan off the line to 60mph in just over 7 seconds with a civilized growl. This Rear Wheel Drive will yield over 30mpg on the open road, and our C250 is sure to turn heads as it's accented by great looking alloy wheels and LED running lights. Open the door to find premium finishes and stylish trim elements, plus a high-resolution color display in the instrument cluster. Oriented towards the driver are three tubular gauge pods that further enhance the aggressive character of the C-Class. You'll appreciate dual-zone automatic climate control, 8-way power front seats, a sunroof, auto-dimming mirrors and more. Stay safely connected thanks to Bluetooth and listen to your favorite tunes with a sound system equipped with CD player, auxiliary audio jack, USB jack and HD radio. In classic Mercedes-Benz fashion, the always-evolving safety leader in the automotive industry has carefully crafted this C250 with advanced safety systems to help you avoid and manage challenging driving situations. Reward yourself with a refined ride, excellent handling, and ultimate style! Print this page and call us Now... We Know You Will Enjoy Your Test Drive Towards Ownership!  Hello, I would like more information about the 2013 Mercedes-Benz C-Class, stock# 301237. Hello, I would like to see more pictures of the 2013 Mercedes-Benz C-Class, stock# 301237.